Our Wealth Coaching process, The Advanced Wealth Optimization System™, is our unique approach designed to help individuals and families make wise choices regarding their wealth. Your choices revolve around what we call The Planning Horizon, which marks the line between issues above the horizon and issues below the horizon. Issues above the horizon are focused on your individual Mission, Vision, Values, and Goals. Issues below the horizon are focused on the Strategies, Tactics, and Tools necessary to implement your plan. We differentiate our firm from others in that we have tremendous capacity for working "Above the Horizon Line" to enable you to make wise choices regarding your wealth and your life. We begin our Wealth Coaching process by first listening. We spend time discussing philosophy, lifestyle and your goals for the future. We analyze the situation and quantify spending, saving and income goals. In addition, we collect information in order to understand risk tolerance and risk capacity. Once we understand your mission, vision, values and goals, we prepare a financial plan that determines the required rate of return in the investments we need to meet your objectives. 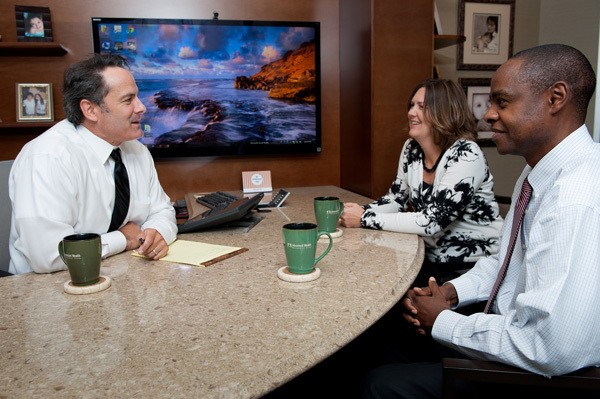 Through Wealth Coaching, we work with you to establish your financial objectives as well as your lifestyle, family, charitable giving and legacy objectives. 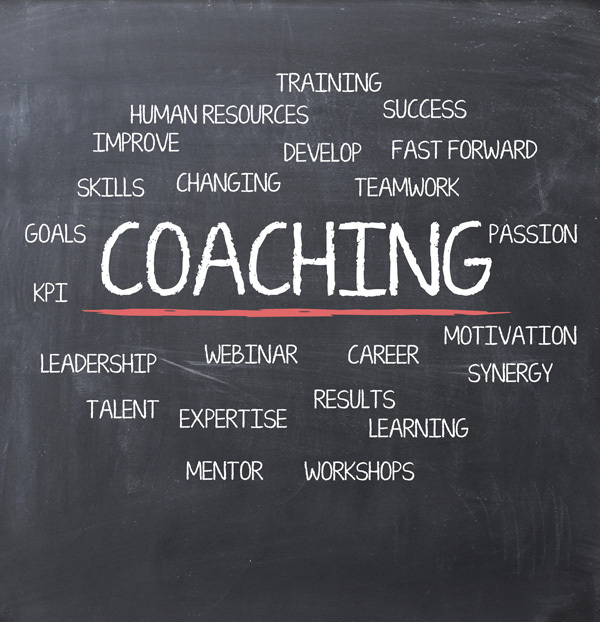 Wealth Coaching is much more than just the assets and investments. It is about finding the possibilities, having the regular guidance, and creating accountability for getting things done.